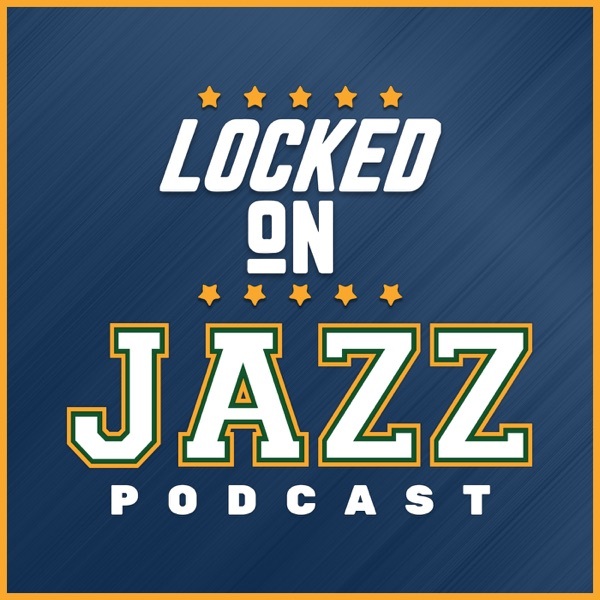 LOCKED ON JAZZ - Locke is a little testy and sour this morning. Weekend in review. Where are we?